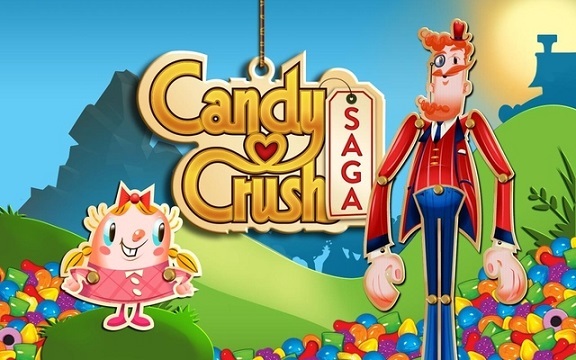 The developers behind the massively popular game, “Candy Crush Saga”, is reportedly ready to file for an IPO in America. King has followed in the footsteps of Twitter, and filed a pre-IPO S-1 paperwork to the US Securities and Exchanges Commission. At this early stage the financial details are scarce, but it is expected that the company will be valued at close to $5 billion; notably, that sum is higher than what BlackBerry will be taken private for. But, with over 100 million active users worldwide playing its games as well as its headlining game, “Candy Crush Saga”, holding the title of the most popular game on Facebook, it isn’t difficult to see why. Plus, the company has been profitable since 2005. Let’s just hope that King’s IPO doesn’t turn out to be another Zynga, a similarly high-flying developer behind the Farmville series, whose fortunes sensationally went south when its operating costs went out of control and it fell out of favour with Facebook.